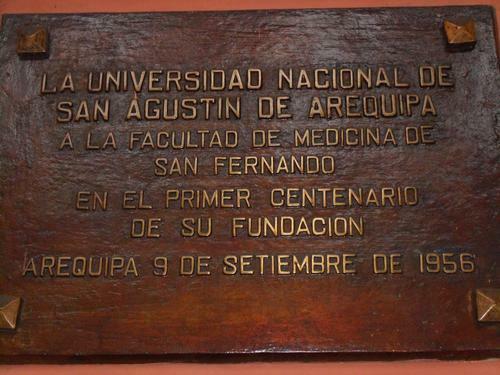 The Facultad de Medicina de San Fernando is a medical school integrating the Universidad Nacional Mayor de San Marcos. 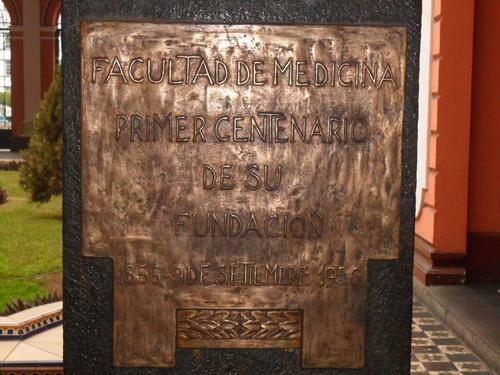 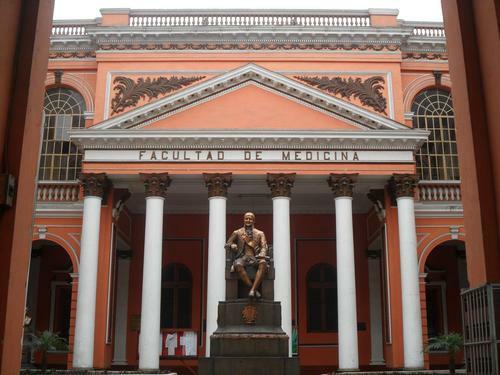 It's one of the most important university of medicine in Peru and the first school of medicine in Lima. 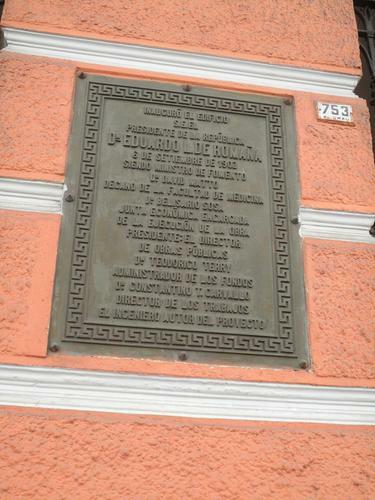 It was founded by Viceroy José Fernando in the 1811 as a tribute to King Ferdinand VII of Spain. 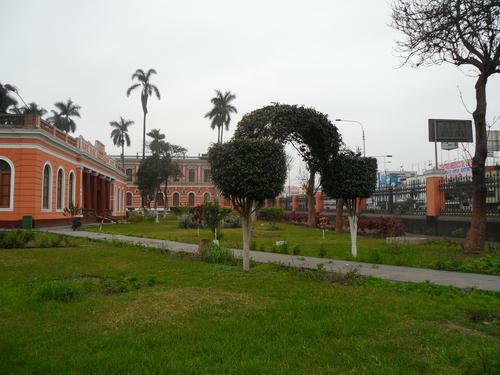 Its original seat was located in Plaza Santa Ana (now called Plaza Italia) where there is now the Ministry of Government. 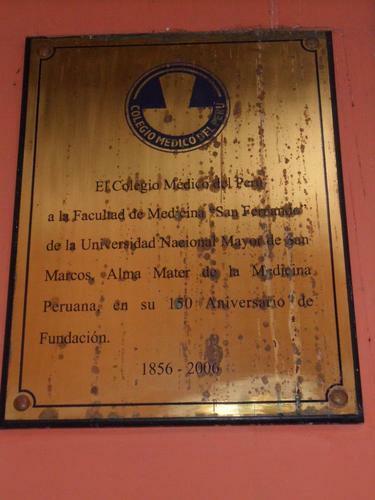 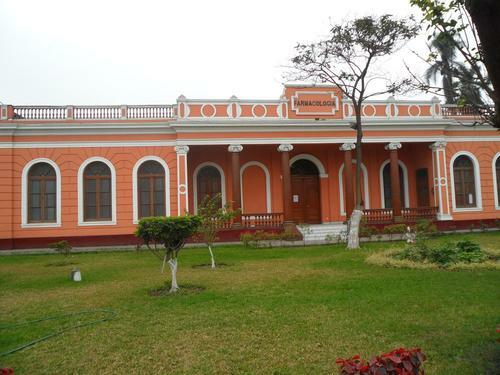 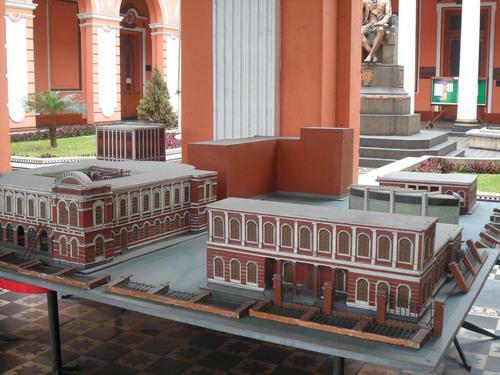 Since then, it has changed name more than once (it was also called “Colegio de la Independencia” after the colonial period); the actual name was stated in the 1856 by Cayetano Heredia, its first dean. 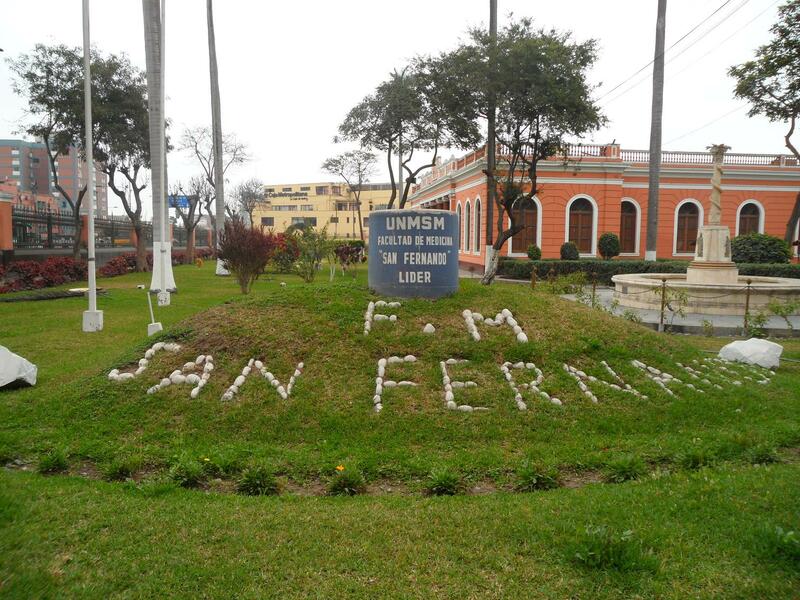 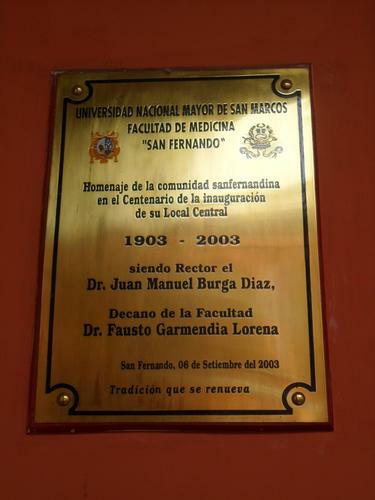 At present, the Facultad de Medicina de San Fernando is located in Av. 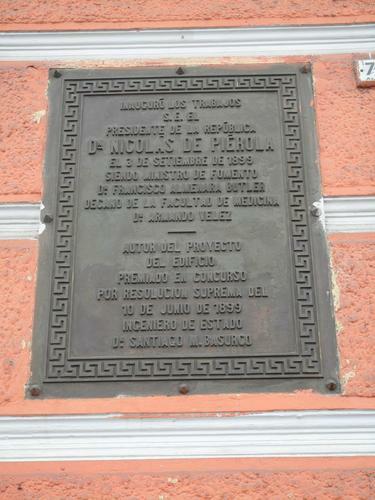 Grau 755.